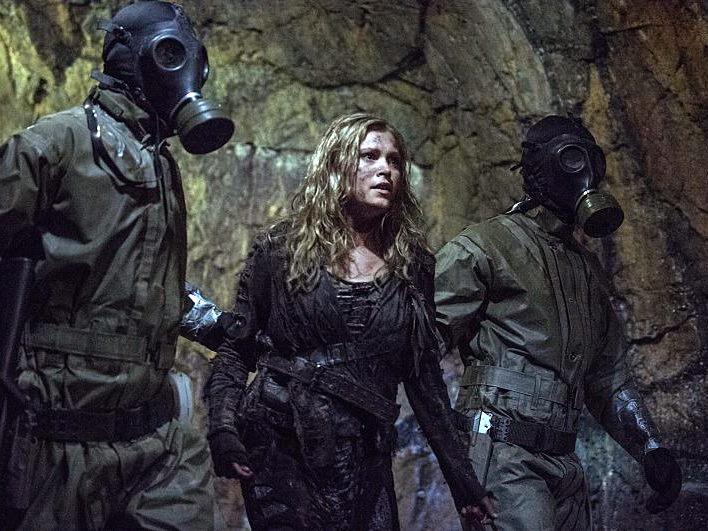 Clarke joins forces with Anya in an attempt to escape from Mount Weather. Abby confesses to aiding a rogue operation, and Finn and Bellamy discover a lead on their missing friends. 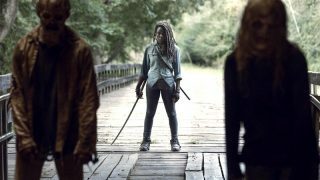 Meanwhile, Octavia appeals to Lincoln’s people for help in finding him. When Clarke (Eliza Taylor) discovers a horrifying project being carried out in Mount Weather's medical ward, she joins forces with an unlikely ally. After Abby (Paige Turco) confesses to committing a crime, Kane (Henry Ian Cusick) issues an order to have her brutally punished. Meanwhile, Monty (Chris Larkin) warns a distracted Jasper (Devon Bostick) that Clarke could be in trouble, and Octavia (Marie Avgeropoulos) continues to fight for Lincoln (Ricky Whittle). Thomas McDonell, Bob Morley, Lindsey Morgan and Isaiah Washington also star.